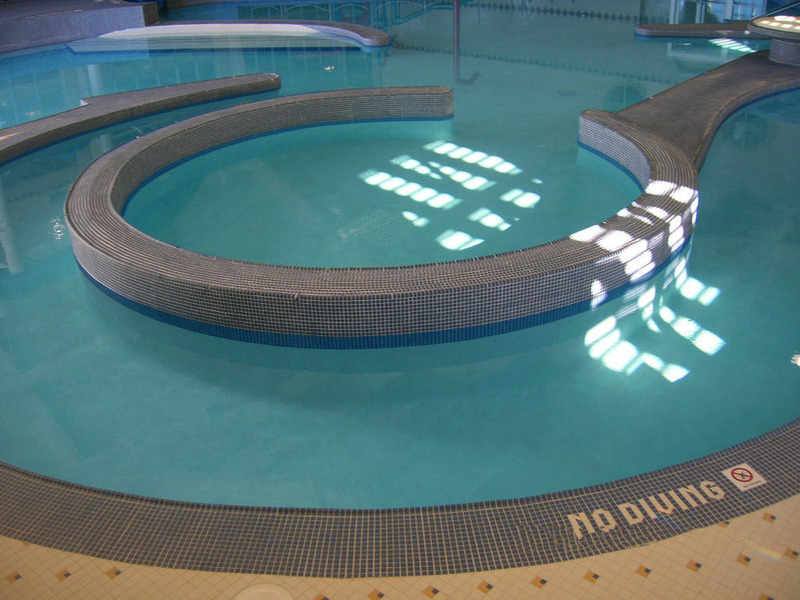 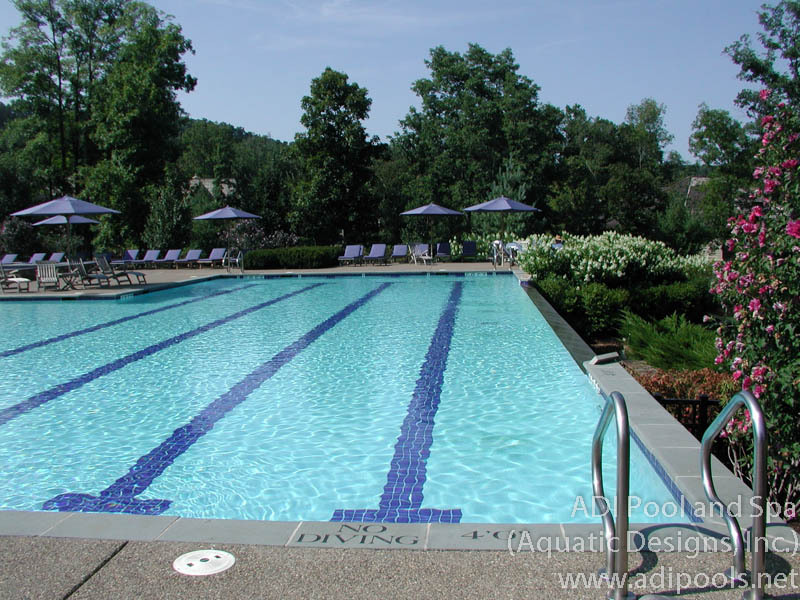 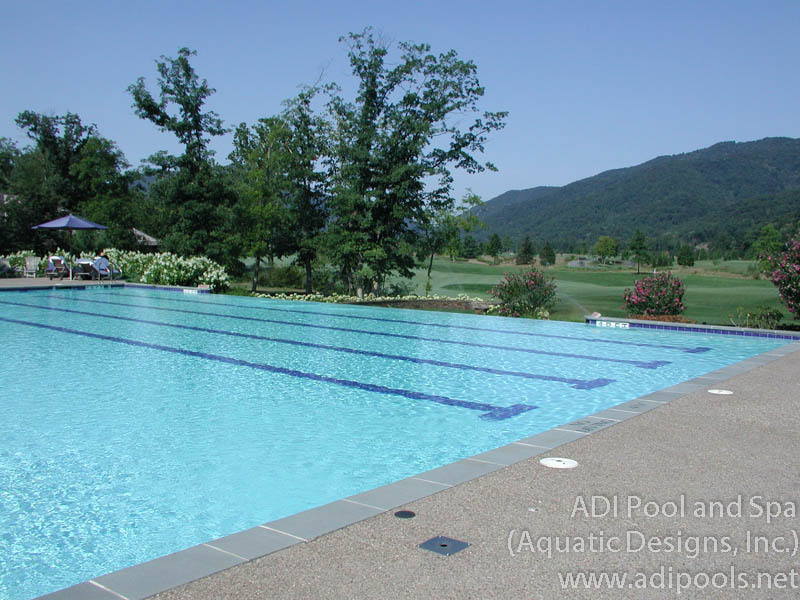 The scope of recreational swimming pools is beyond measure both in location and the people that such a facility serves. 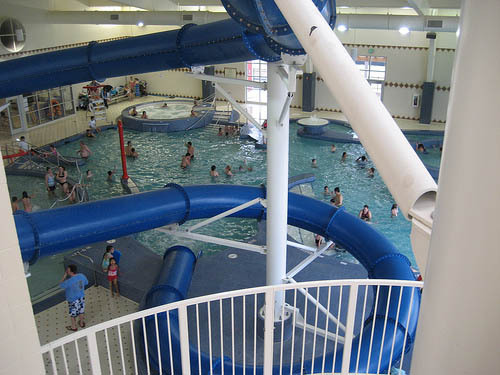 Many of us have fond memories of meeting friends at the local community swimming pool, sharing laughter at the area water park, watching our children in the splash pads, meeting new friends on vacation at the hotel pool. 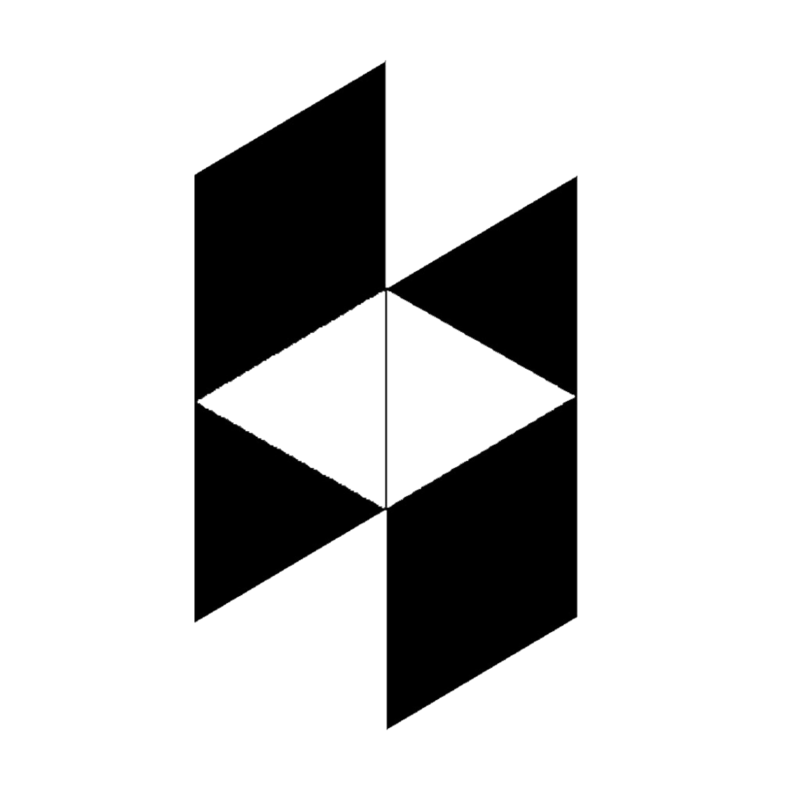 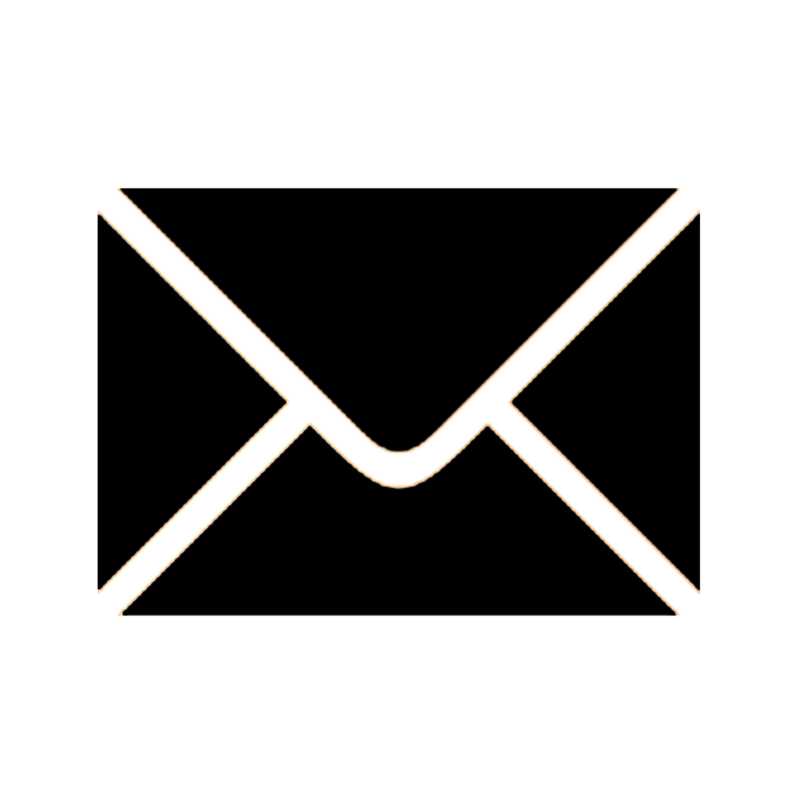 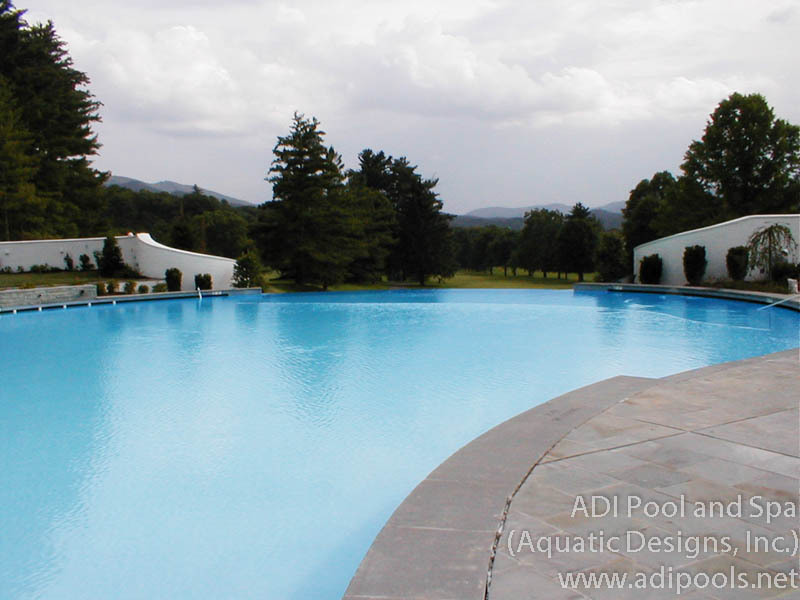 Its about developing strong bonds of family, friendship and memories! 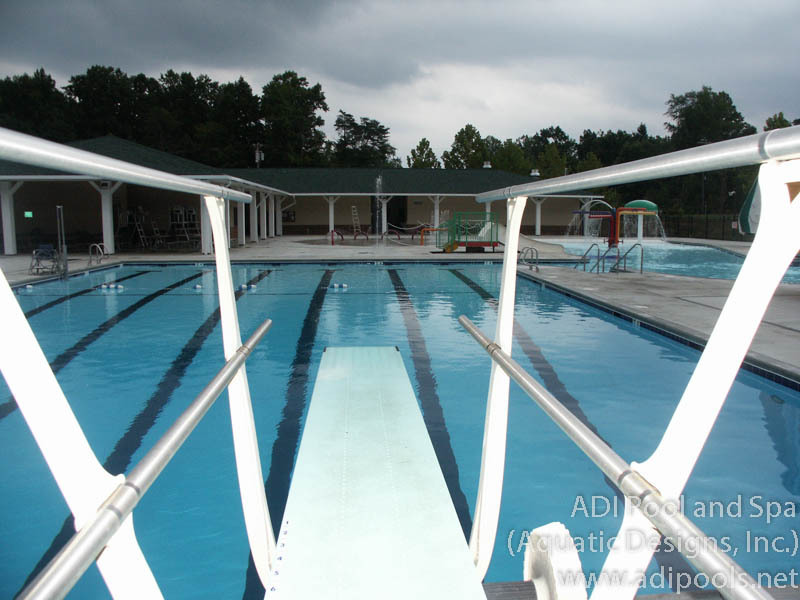 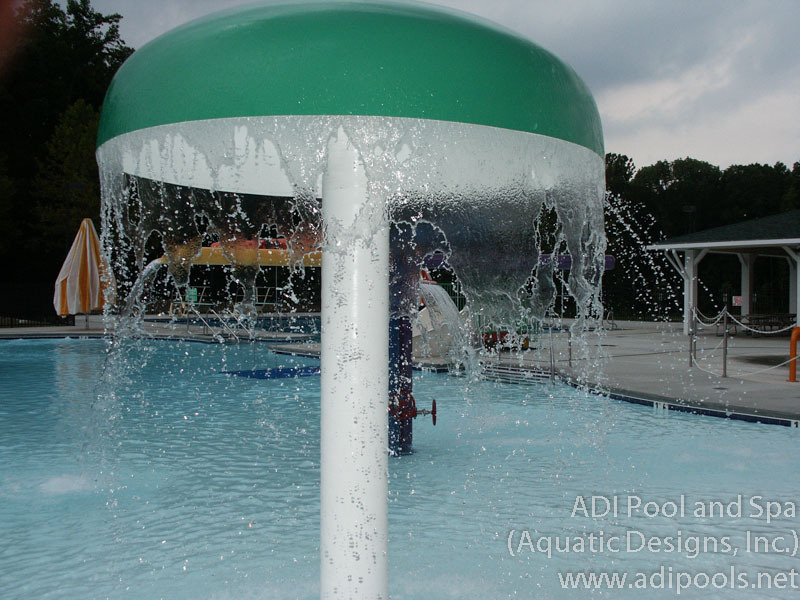 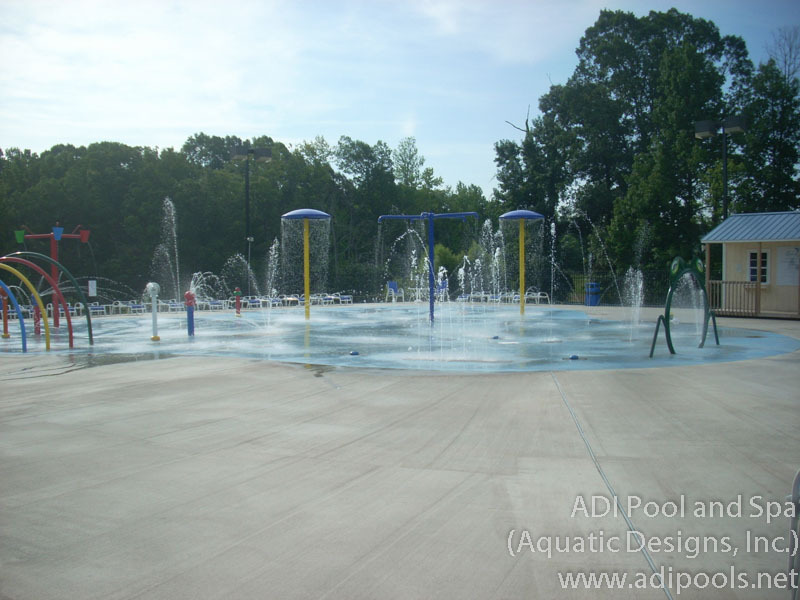 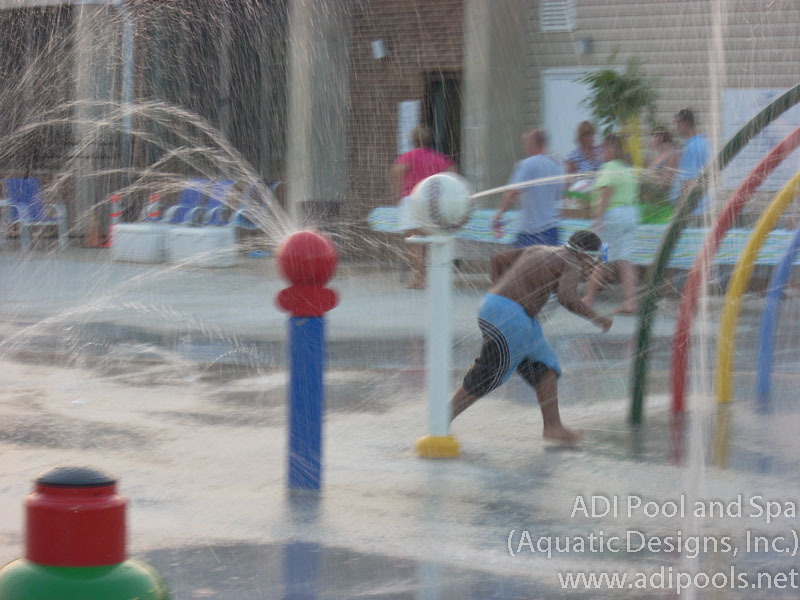 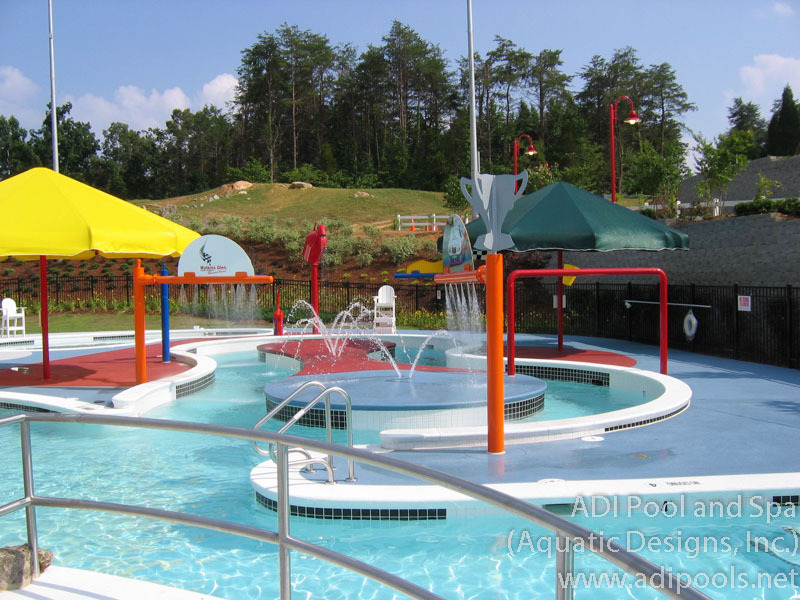 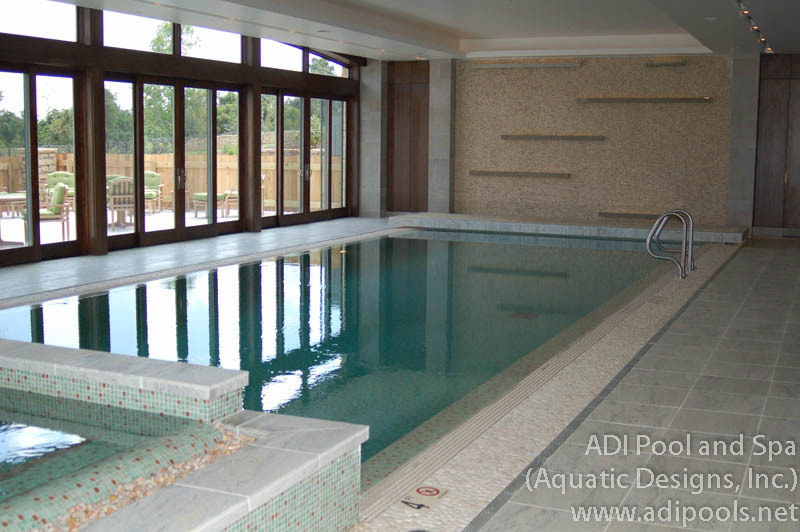 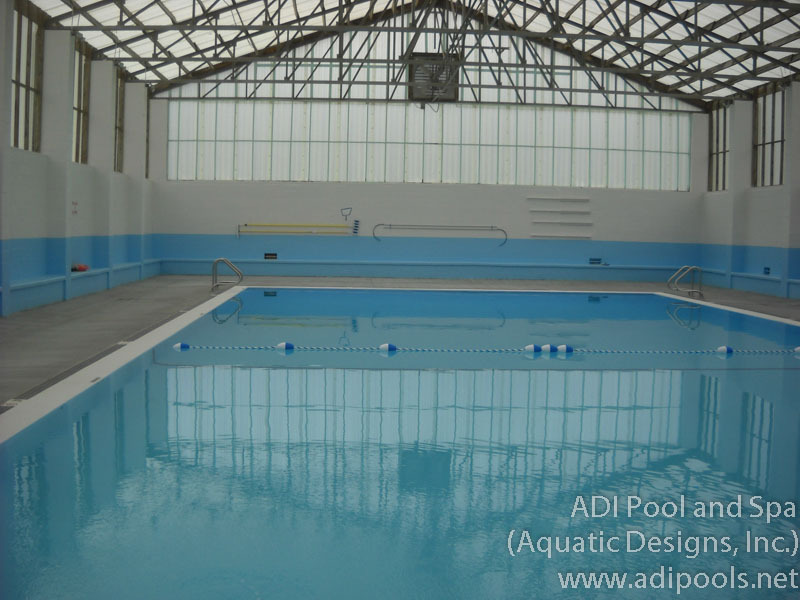 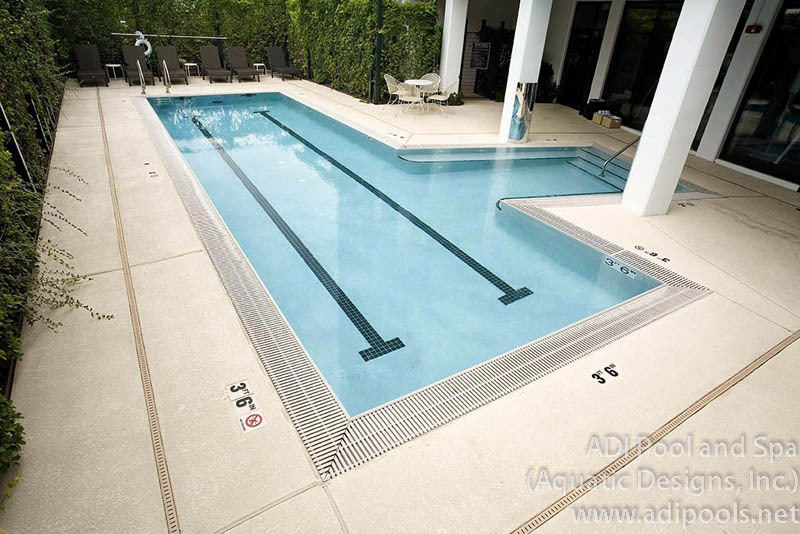 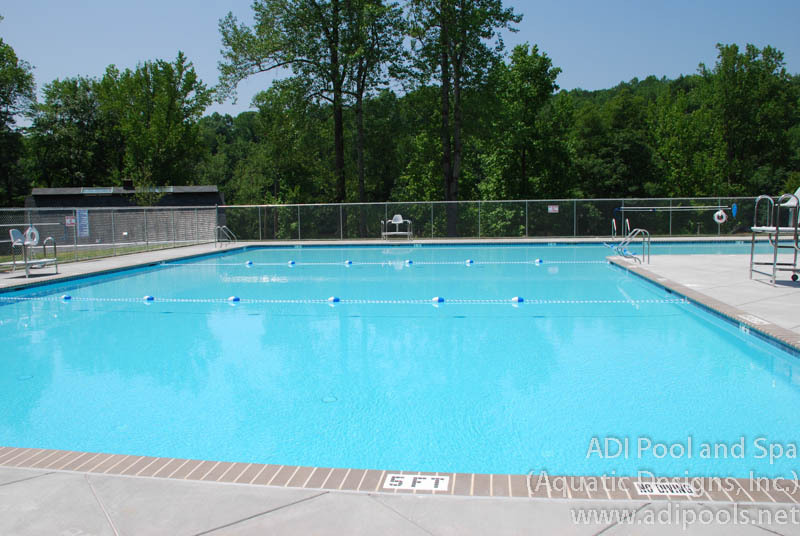 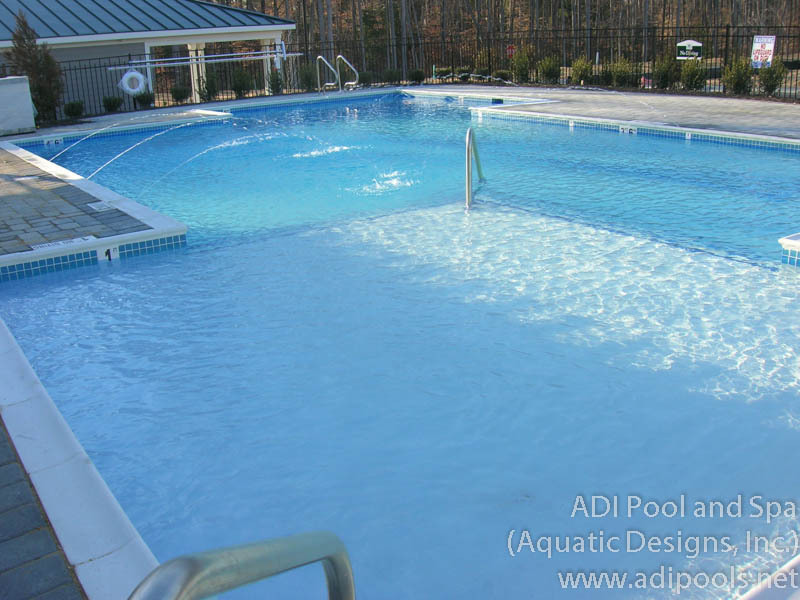 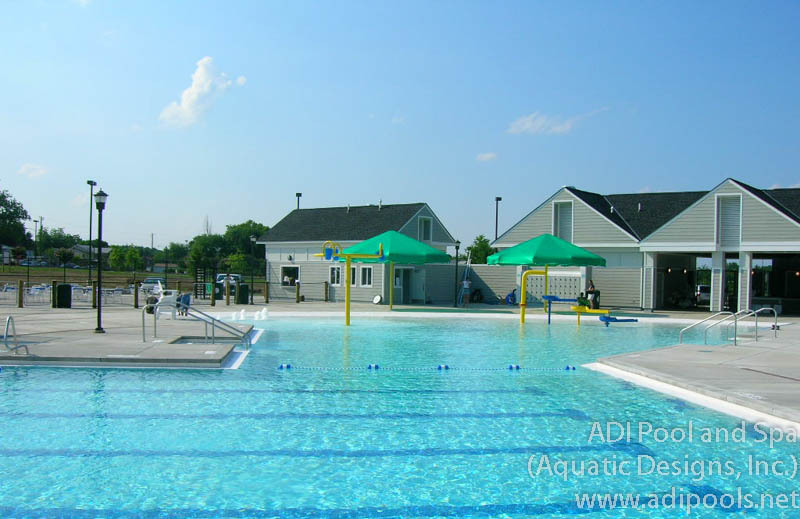 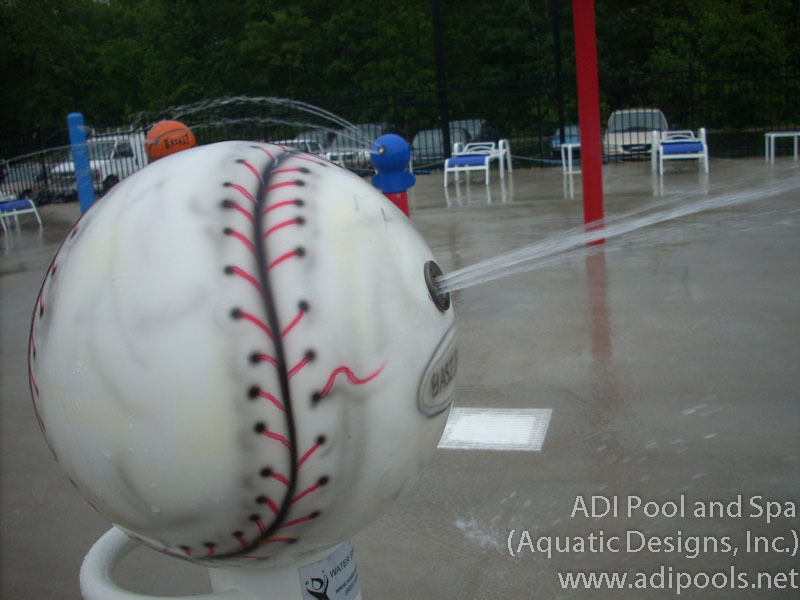 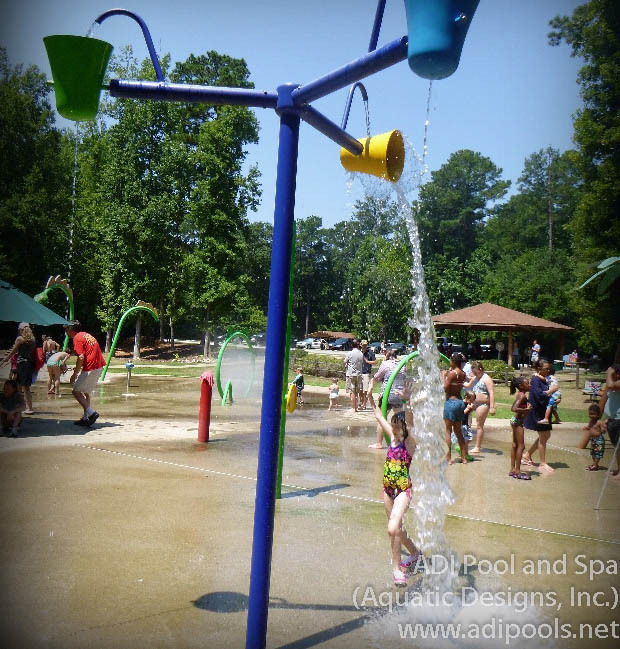 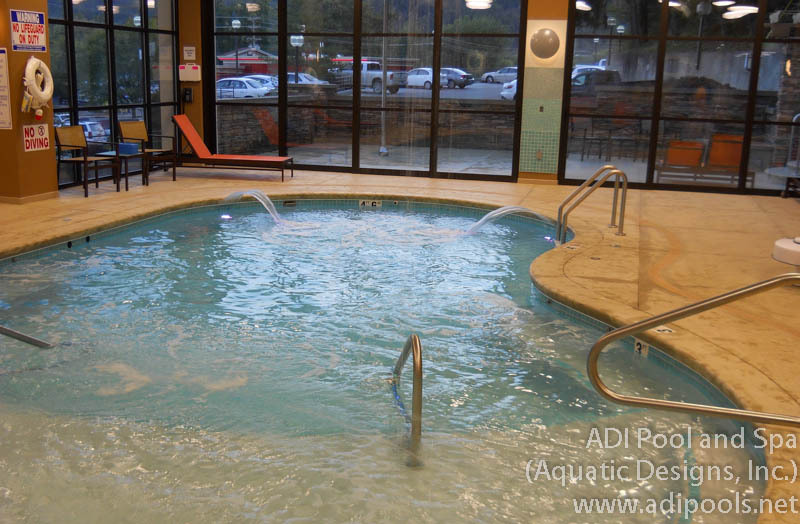 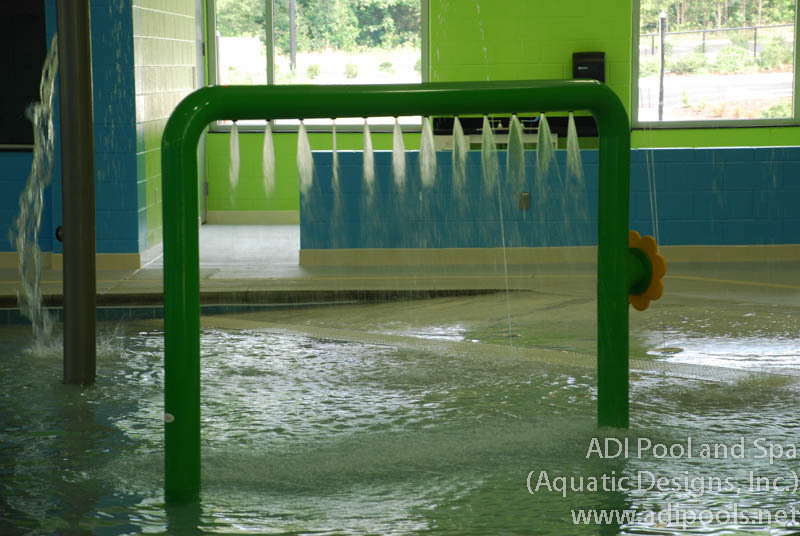 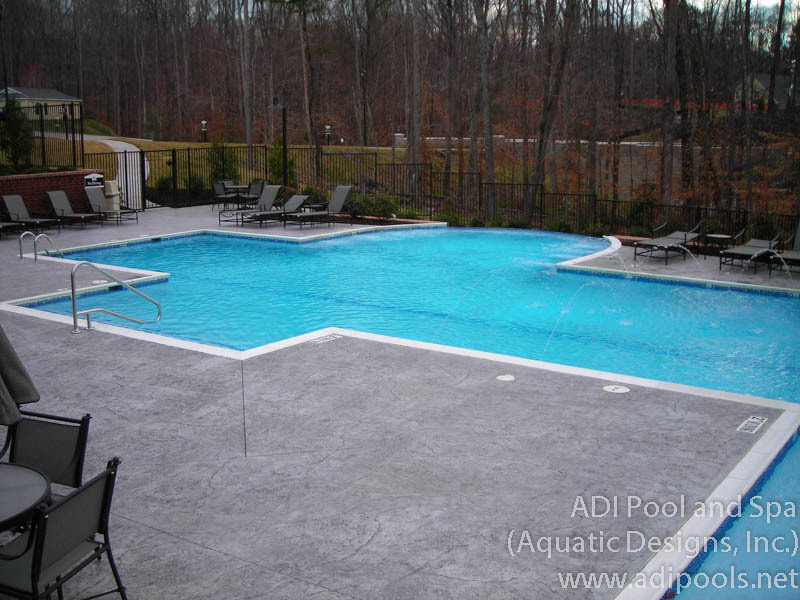 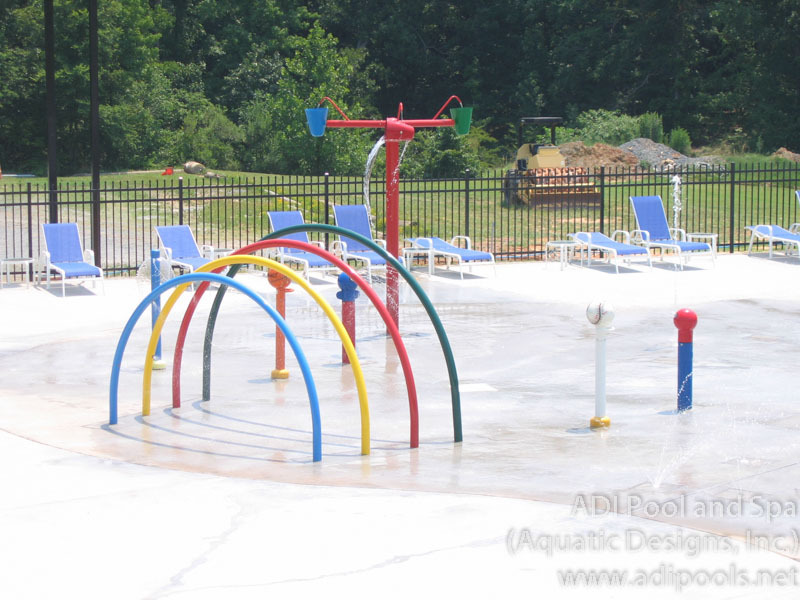 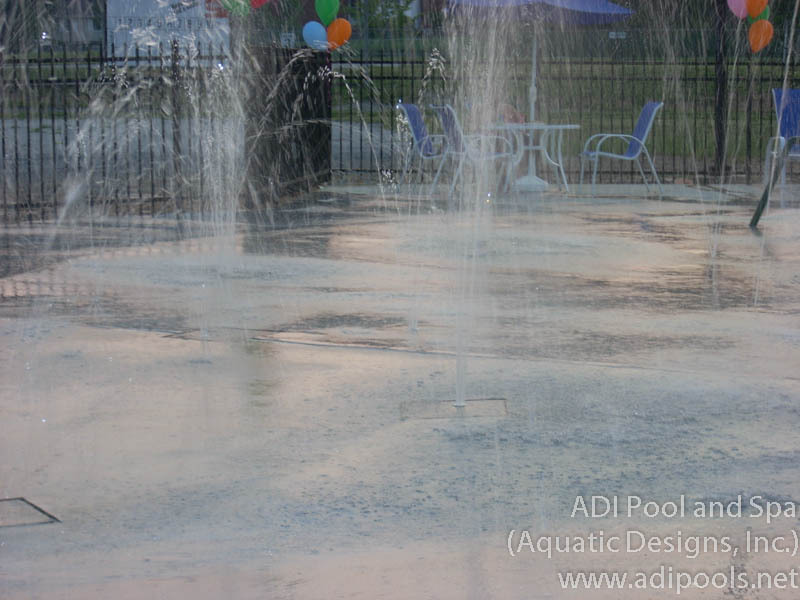 ADI Pool and Spa has been helping construct memories for years in the Carolinas with our beautiful and distinctive swimming pool and spas.